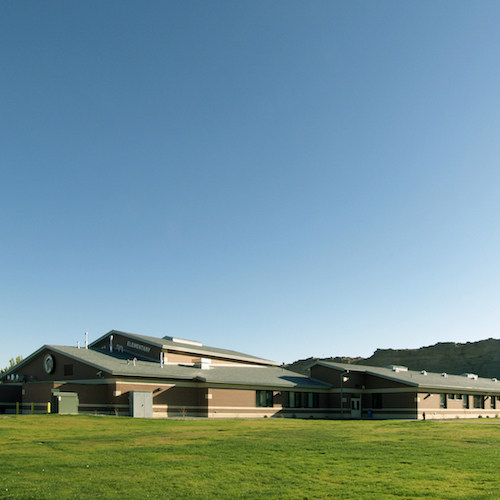 Designed by Plan One Architects, the Greybull Elementary School was one of the first LEED certified schools in the State of Wyoming. 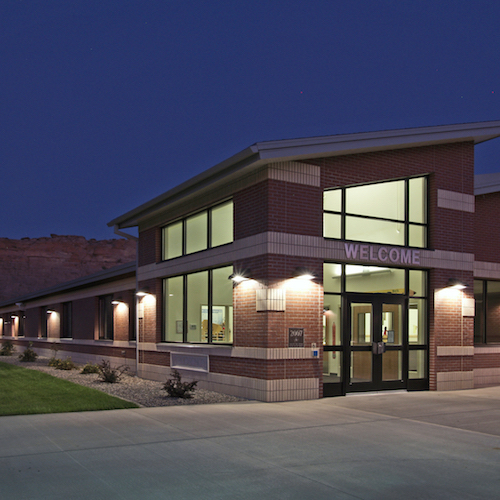 The 250 student capacity school incorporates an Axis IP surveillance system coupled with Axis Camera Station video management software. 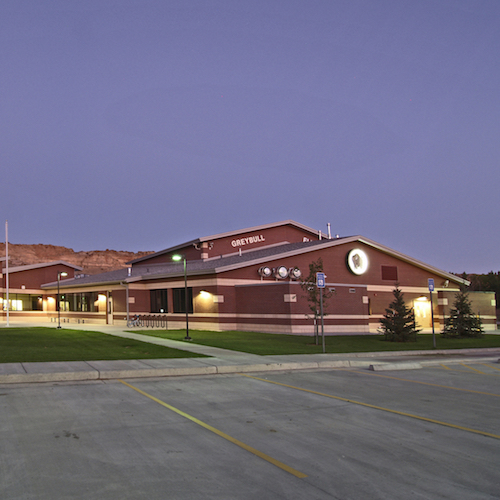 Rocky Mountain Fire Systems provided and installed the surveillance system, and later extended the dedicated surveillance network to monitor addition school district properties.